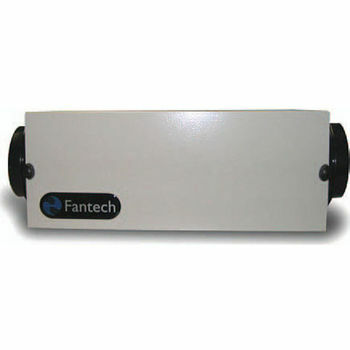 Fantech offers ducting and installation accessories to maximize the efficiency of their range hoods, bathroom exhaust fans and utility exhaust fans. 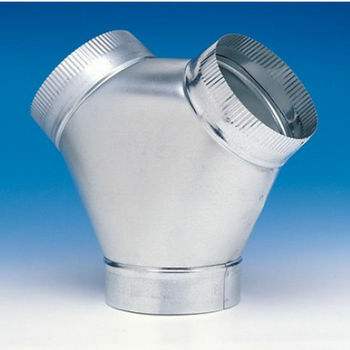 Silencers, backdraft dampers, iris dampers, Y adapters, flexible ducts,RC roof caps, increasers and reducers and wall caps help installation and operation go smoothly. 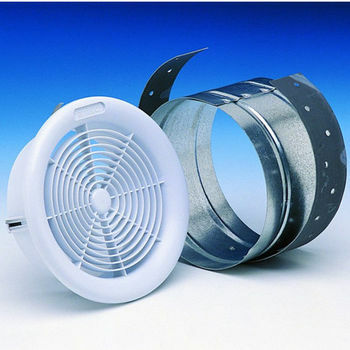 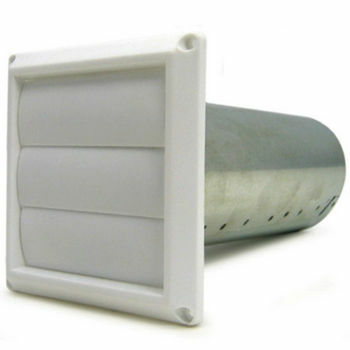 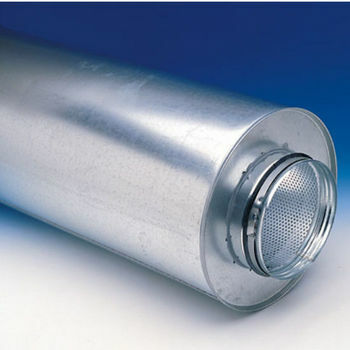 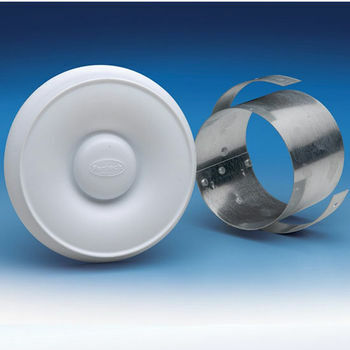 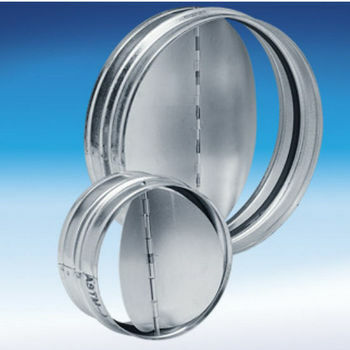 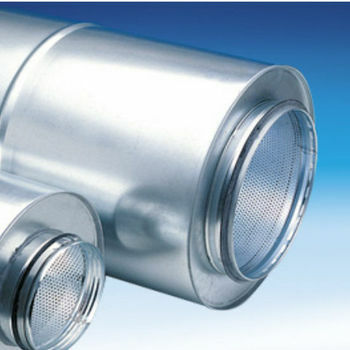 These ducting accessories are made of high quality materials and are built to last.